Would not purchase again. This brand has no pigmentation and smells like wax. I am not a fan of cream blushes but this was a nice formula and color. 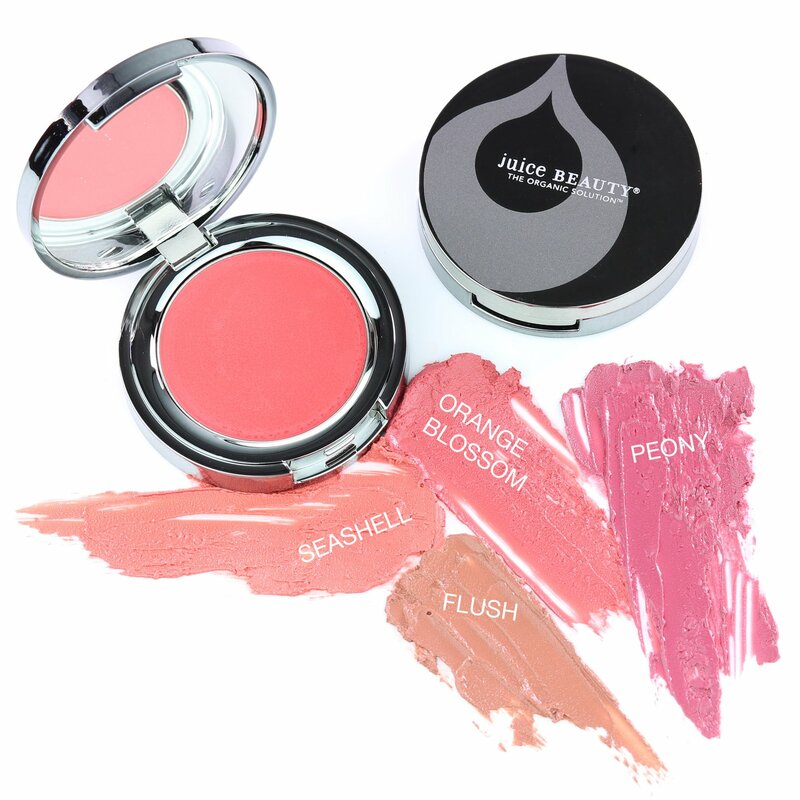 I am a powder blush girl, but this was nice to toss in my purse for a bit of color on my cheeks for those no makeup days on the go. I love Juice Beauty skin care. And now I love their makeup.